Hopefully you have an interest in playing Mahjong in the UK, because you have arrived at the website of the United Kingdom Mahjong Association (UKMA). 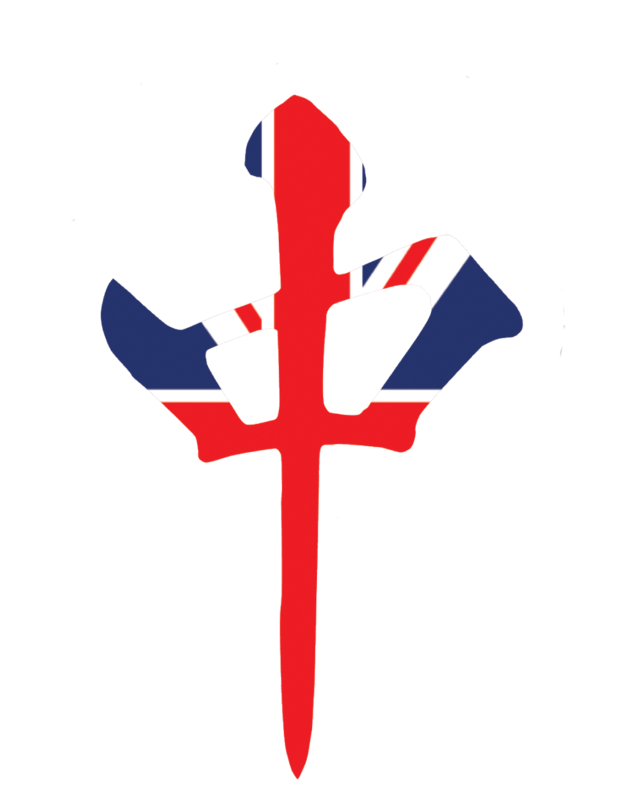 The UKMA was formed in 2010 primarily to enable, facilitate and promote the playing of mahjong tournaments in the United Kingdom conforming to internationally recognised rules. It also seeks to promote and encourage the interests of all forms of the game of mahjong in the UK. Whilst mahjong originated from China probably towards the end of the 19th Century, it gradually spread around the world and first became popular in the West in the 1920’s. Although essentially similar in character, many different variants of the game evolved in the Far East (and the USA!) and, whilst mahjong is still played by people all over the world, different rule sets still persist in the UK and elsewhere. The playing of Mahjong is making a resurgence within Europe, with an active programme of tournaments played in many countries. The UKMA is affiliated to the European Mahjong Association (EMA). EMA has been instrumental in making significant progress in producing “standardised” unifying versions of the rules for competition in Europe, incorporating the two most common and popular rule sets. The UKMA’s initial emphasis has been on the Riichi variant, but interest is also beginning to develop in MCR. UKMA does not seek to marginalize other rule sets, and is keen to see all versions of the game played more widely in the UK.